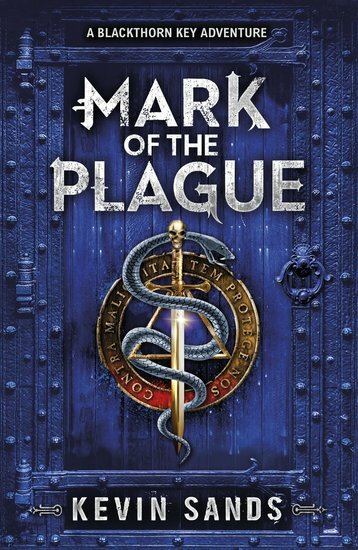 A second dazzling round of magic, intrigue, alchemy and danger: think The Da Vinci Code in 1660s London. Follow the clues. Crack the code. Stay alive. Except – that’s easier said than done when the Black Death comes to town! Young apothecary Christopher Rowe knows the signs all too well. (Blood, boils and burning fever.) It’s just too bad he doesn’t know a cure. The dreaded sickness is rampaging through London, killing rich and poor alike. That is, until a stranger arrives with a miracle medicine. He might just be the city’s saviour. So why is an assassin trying to strike him down? Fantasy, mystery and a survival drama – all in one book!